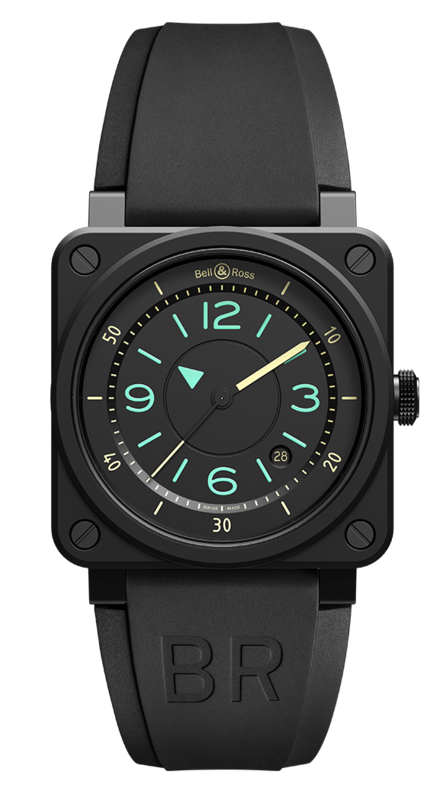 Dial: matt black. Central hour disc with Super-LumiNova® marking. Hour and minute hands, indices and numerals coated in Super-LumiNova®.